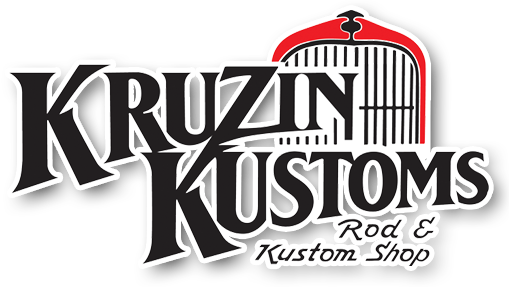 Kruzin Kustoms » Deal of the Week! » MQQNEYES T Shirt...be seen! Grab yourself a genuine Moon T from NZ's largest supplier of genuine MOONEYES parts..we are official Moon dealers and proud of it! At just 29.90 including GST your hot rod wardrobe just got cooler!